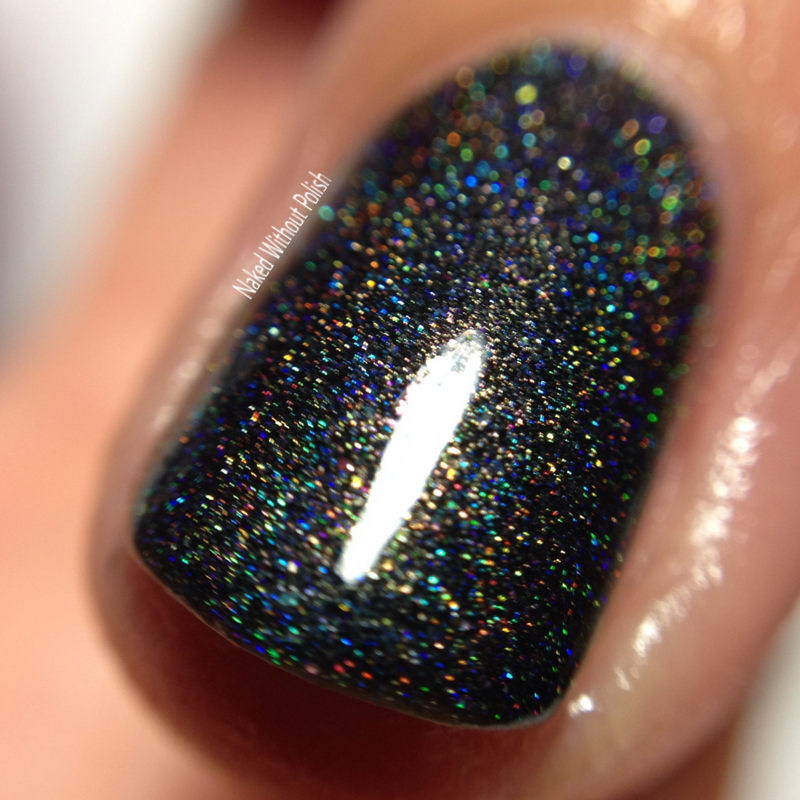 Black Friday 2015 is a black linear holo with flashes of blue. Shown is two coats of Black Friday 2015 with top coat. Black Friday 2015 is gorgeous. I'm a lover of black polishes, so this shouldn't be surprising. The formula was spot on. The brush was easy to manipulate and I didn't have to clean up at all. I really look forward to using more of this brand in the future. 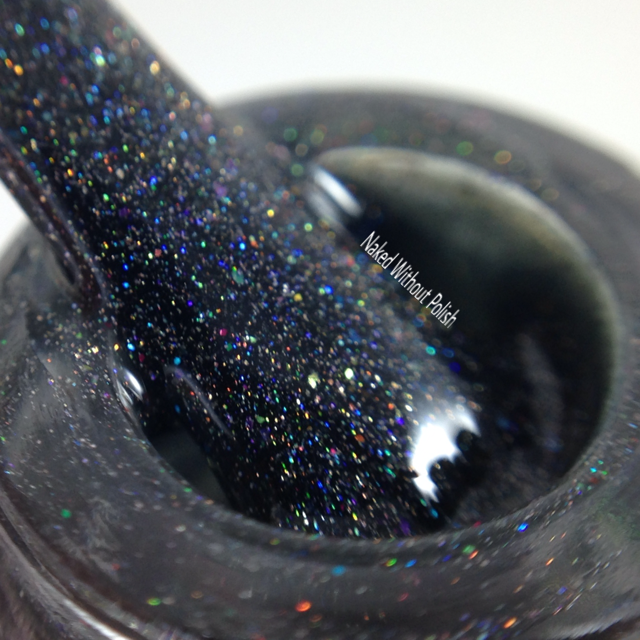 Black Friday 2015 is still available at her BigCartel shop for $5.50 (mini) or $11 (full). I recommend you go check out Polish Addict Nail Color. You'll definitely find something that catches your eye. 4. 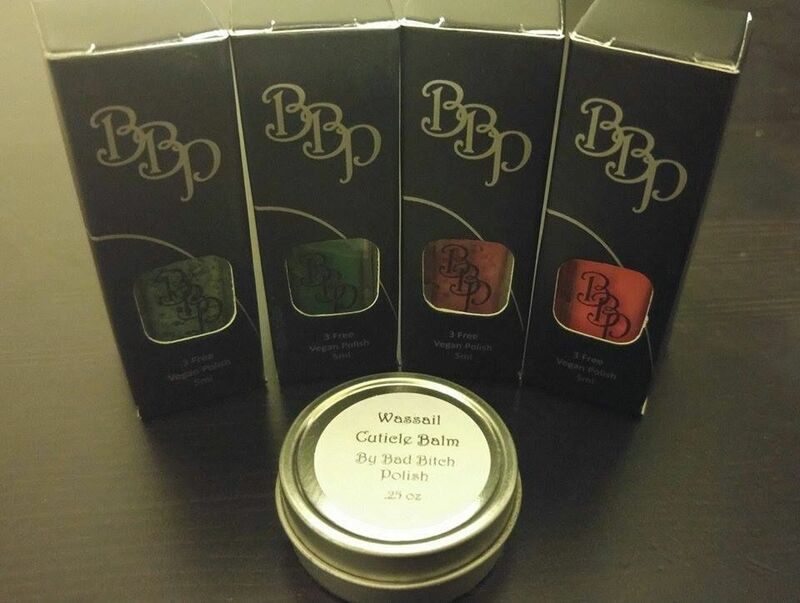 Giveaway will run from 12 am EST on 12/16/2015 through 11:59 pm EST on 12/16/2015.